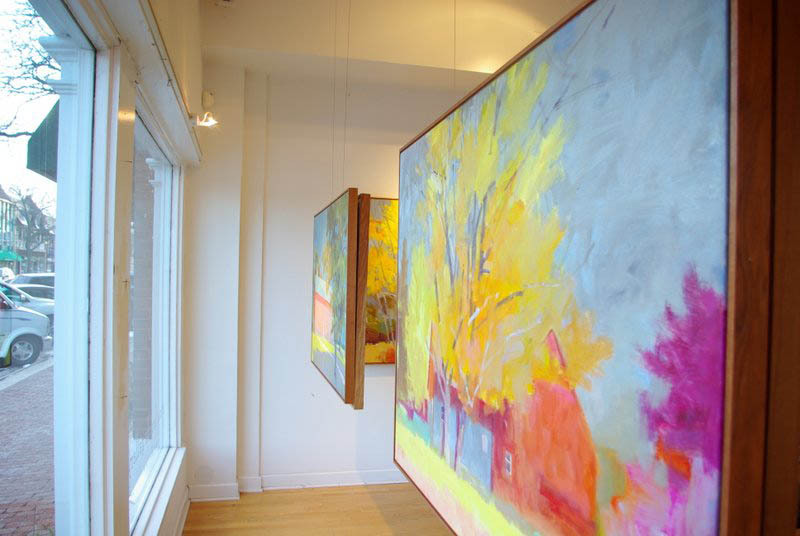 Anne Loucks Gallery specializes in contemporary American painting, sculpture and works on paper. The Gallery represents over 40 emerging and mid-career artists whose work represents a wide range of styles and media, enabling us to serve a diverse group of client needs. 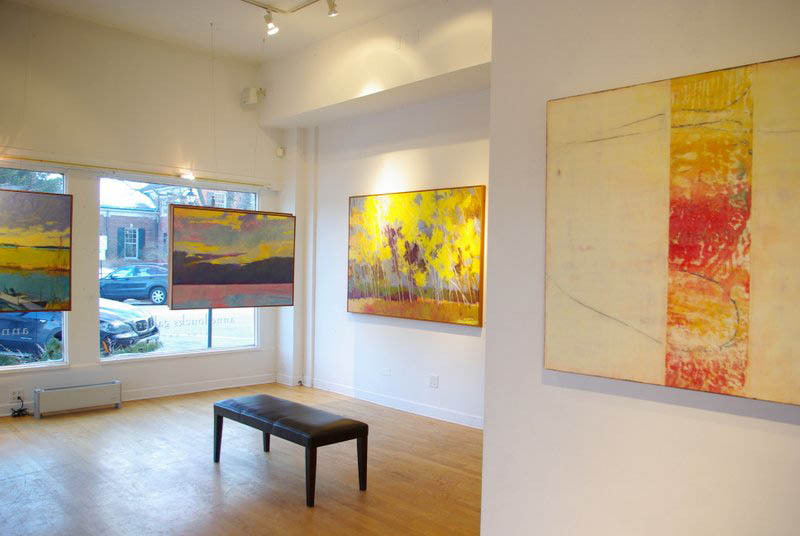 Since its founding in 2001, the Gallery has established a reputation for its exceptional group of artists, innovative exhibitions, warm environment, and knowledgeable client service. The Gallery curates six to eight exhibitions annually, dedicating half of its space to the current show and the other half to an ongoing exhibition of work by Gallery artists. The Gallery is located at the entrance to the village of Glencoe, 20 miles north of Chicago. Hours are Tuesday – Saturday 11-5, as well as other times by appointment. Home and office consultations, as well as framing, delivery and installation services are also available.